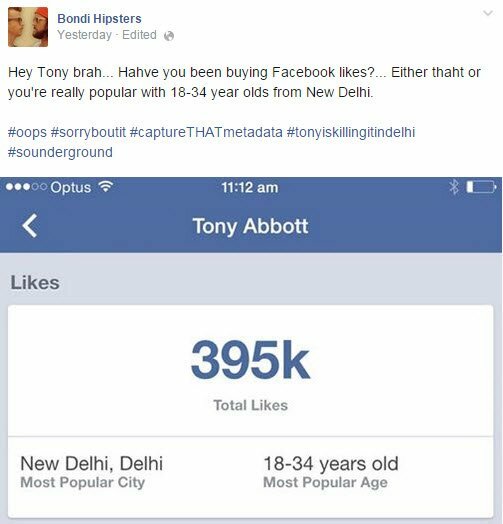 Did Tony Abbott buy Facebook likes? 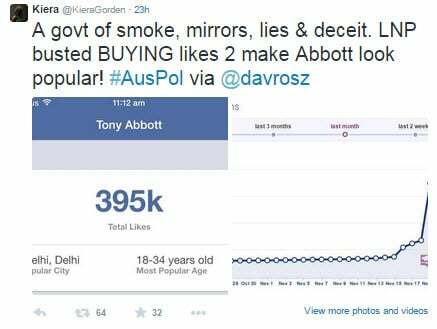 Did Tony Abbott buy Facebook likes? Or is he just really popular in India? 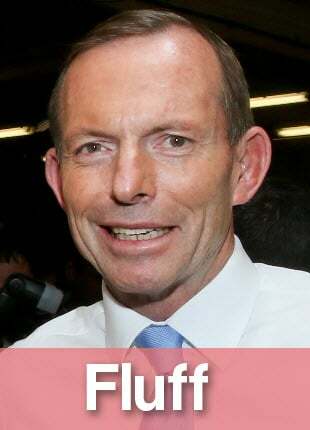 Tony Abbott is riding a wave of popularity. With 18-34 year olds from New Delhi, that is. 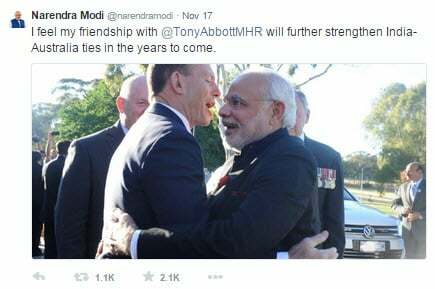 Tony Abbott was in a selfie with the Indian Prime Minister Narendra Modi on his tour to Australia. 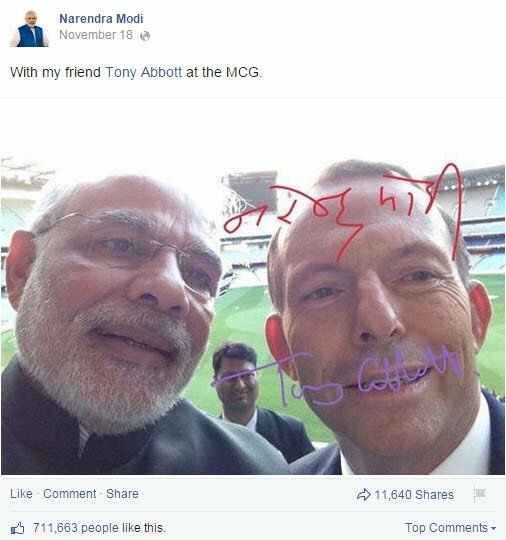 PM Modi posted the photo on his Facebook and Twitter accounts (he has the social media popularity of a Kardashian). Tony Abbott’s popularity had a massive spike in countries outside of Australia. But a spokesman for the PM jumped in with a statement.“No ‘likes’ or advertising have been purchased for the Prime Minister’s Facebook page,” the spokesman told News. Evidently, they were telling the truth, because the spike in Abbott’s online popularity increased immediately after the picture was released. He’s a popular guy, that Indian Prime Minister. 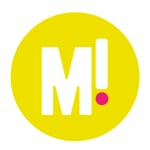 If anyone wants to get a better social media presence, you know what to do. Don’t buy likes. Befriend Narendra Modi instead.